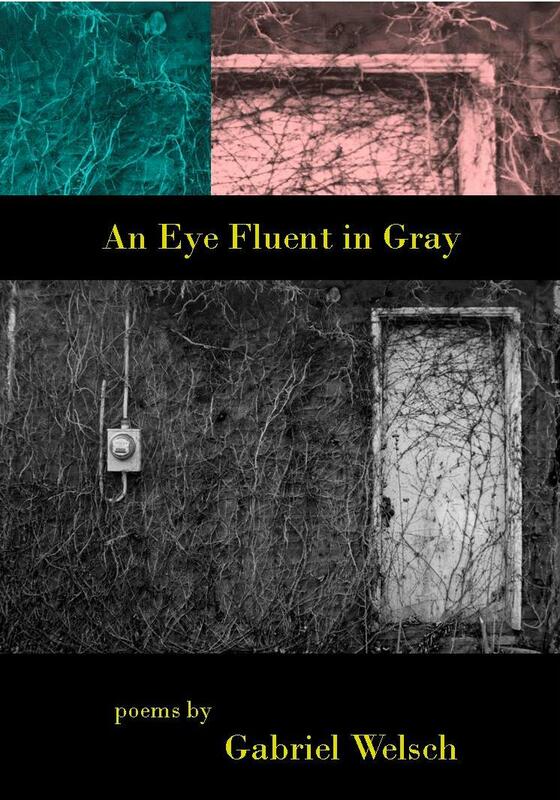 An Eye Fluent in Gray. Number Nine in the Seven Kitchens Press Editor’s Series, selected by Ron Mohring. Cover image by Tim Auman; used by permission. Publication date: September 15, 2010. Gabriel Welsch is the author of Dirt and All Its Dense Labor, a collection of poetry published in 2006. Poems from that volume have been anthologized in volumes dedicated to Pennsylvania. His poetry and prose appear widely, in Georgia Review, New Letters, Harvard Review, Isotope, Southern Review, Mid-American Review, Chautauqua, Ascent, PANK, From the Fishouse, Missouri Review, Tar River Poetry, and many others. His honors include a Pennsylvania Arts Council grant for fiction, appointments as Thoreau Poet-in-Residence at the Toledo Botanical Garden and poet-in-residence at the Chautauqua Institution’s Writer’s Center, and four nominations for the Pushcart Prize. Welsch has spent most of his life in Pennsylvania. He grew up in Warren and Downingtown, earned degrees at Penn State, where he also taught and worked in fundraising for a decade. He is now Vice President for Advancement and Marketing at Juniata College in Huntingdon, PA, where he lives and gardens with his wife and daughters. running toward him over a field. thick with sound only recalled. back at him from his mother. Please click here to order Gabe’s chapbook. Click here to open and download a broadside of Gabe’s poem “No Diving” over at Broadsided Press.